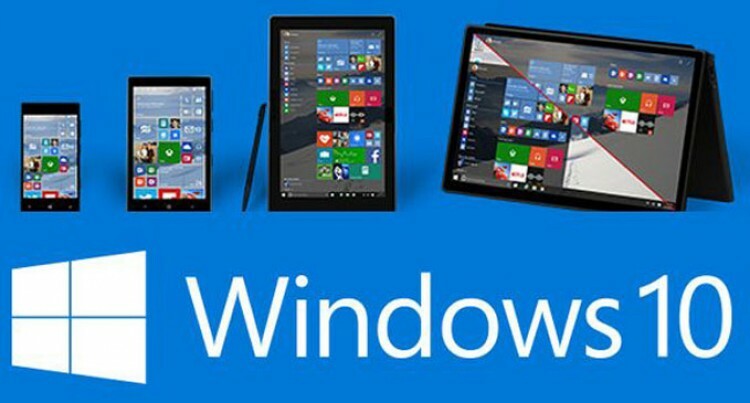 Microsoft has launched Windows 10, the next version of its desktop operating system. Following user feedback from unhappy Windows 8/8.1 users, the Redmond giant has overhauled the user interface optimizing it for desktop use, besides adding some features already available on rival platforms. Microsoft has brought the Start menu back with Windows 10. The menu features a search bar with Cortana integration (in regions where it’s supported) and customization space for pinning app shortcuts and live tiles. It looks similar to the traditional Start menu in form, which Microsoft discontinued with the Windows 8. However, it has been refined and now sports a minimalist design. On touch devices, there’s an option to switch to Windows 8-like full-screen Start menu. Microsoft has pleased power users with some improvements in the command prompt interface. The command prompt now supports copy and paste keyboard shortcuts so you’ll be able to use Ctrl+C, Ctrl+V commands easily. Windows 10 introduces Hello a new way to authenticate users through face recognition on supported devices. You can also use a fingerprint sensor or other biometric sensors to log in to Windows. The feature makes use of Intel RealSense 3D camera with 3D depth-sensing.